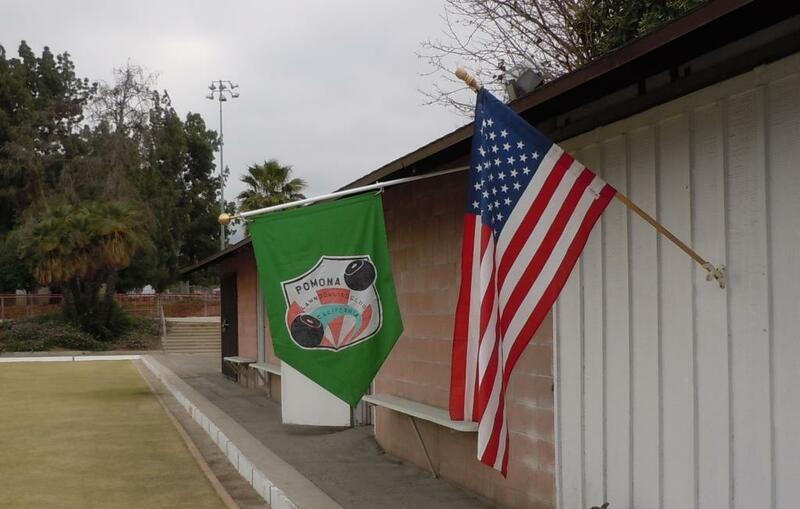 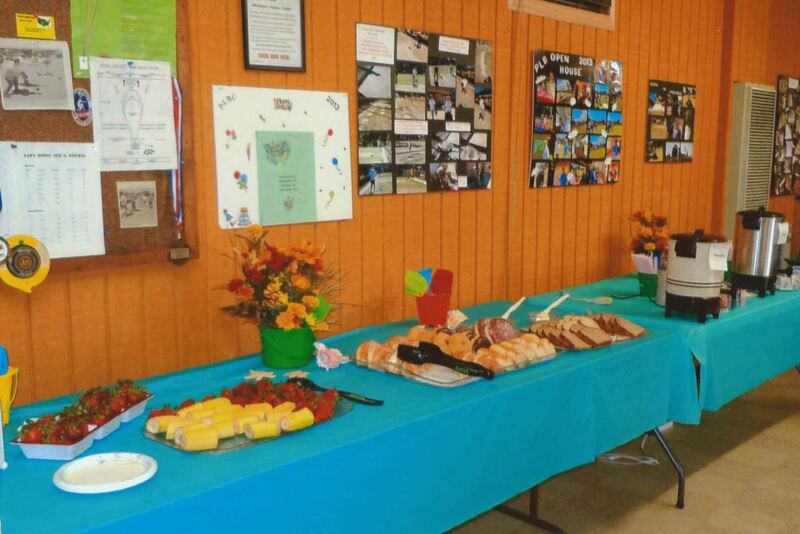 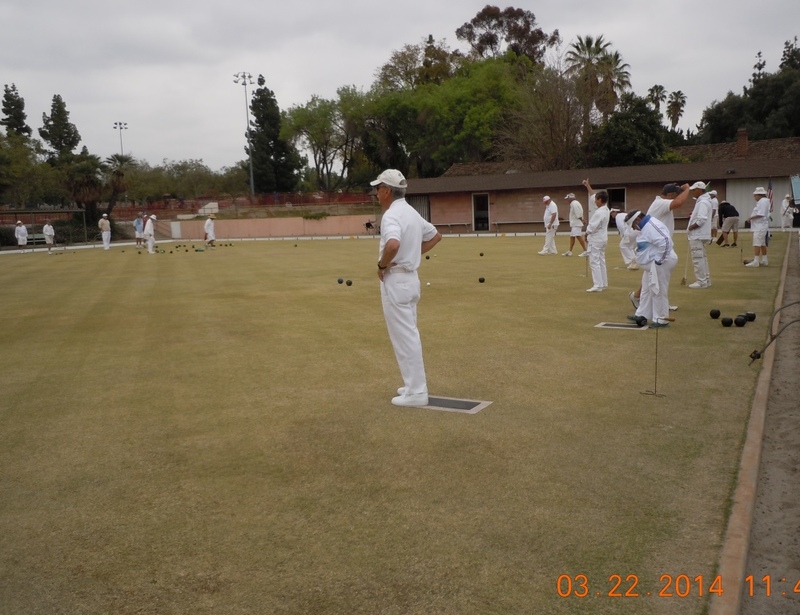 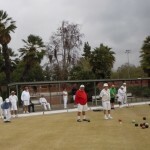 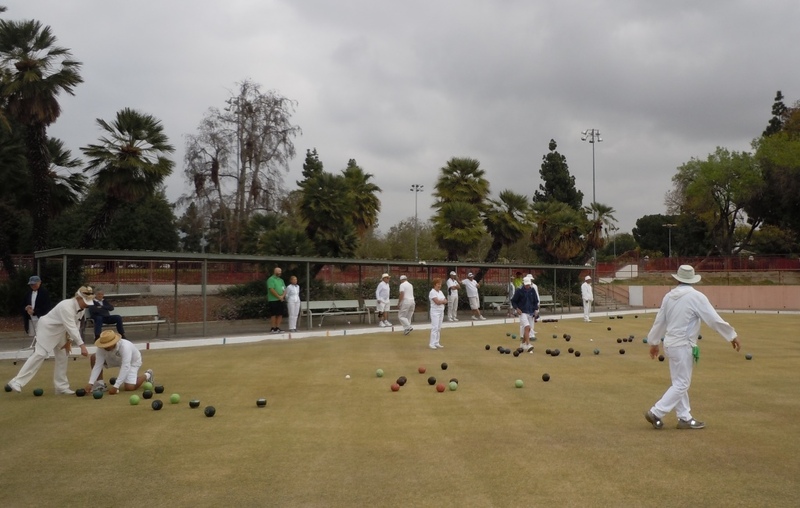 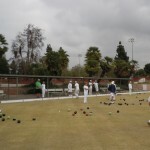 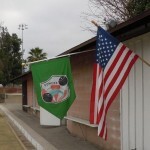 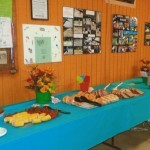 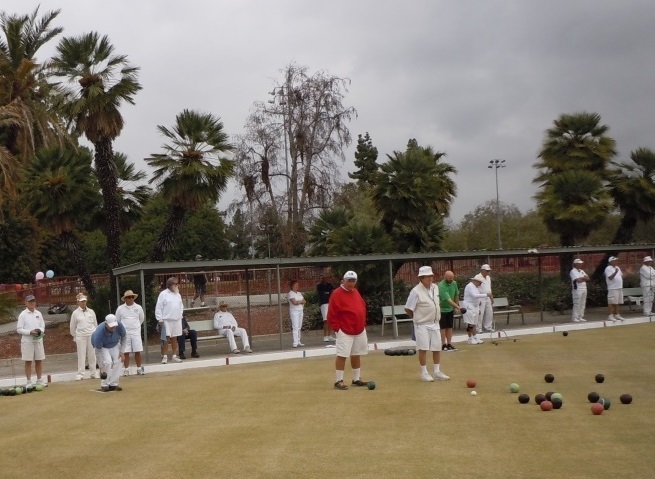 Our public club is next to the Palomares de Adobe in the Palomares Park complex. 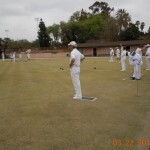 Enter via park entrance just east of light at Orange Grove. 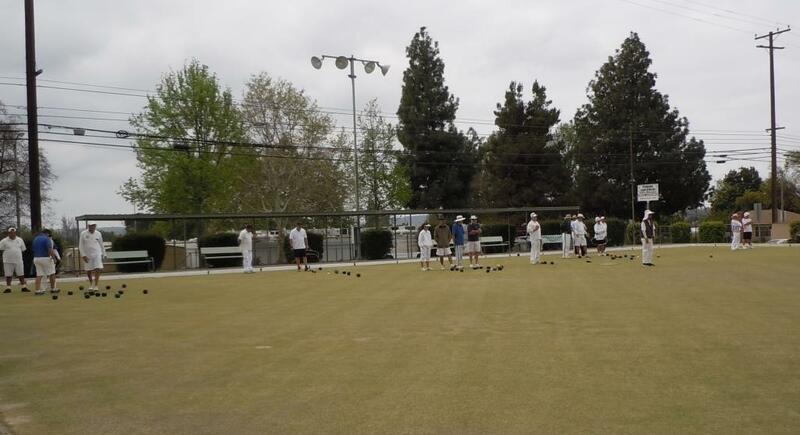 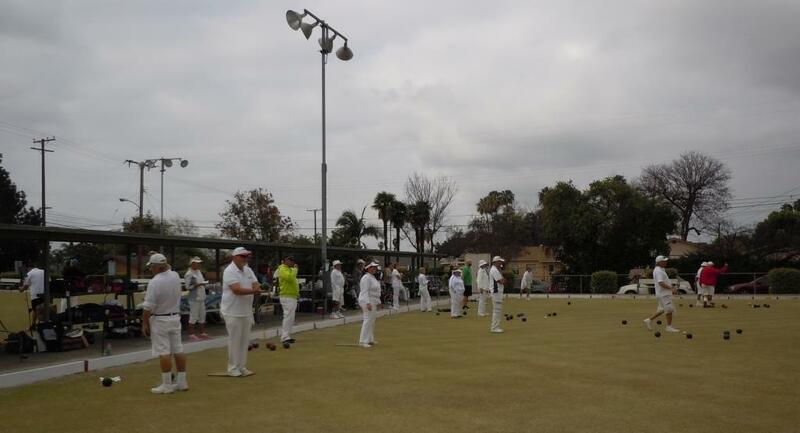 Public is always welcome to visit, watch, listen, ask questions and even try the sport of lawn bowling and get information about how the game is played. 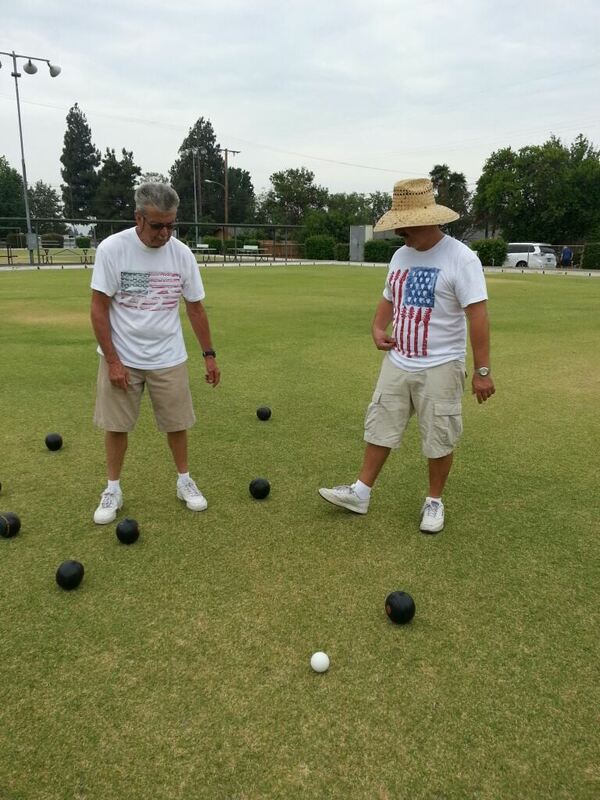 You should arrive 1/2 hour prior to the above start times and wear flat soled shoes. 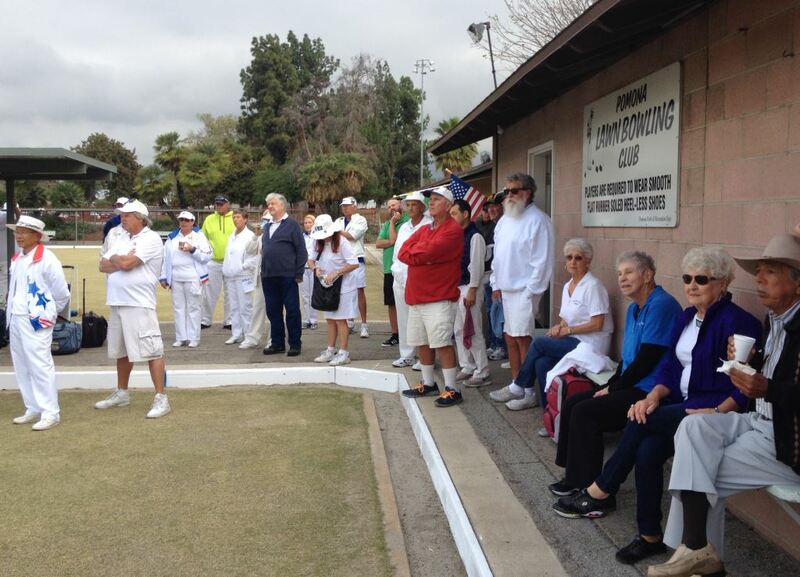 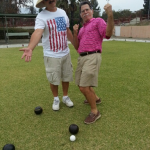 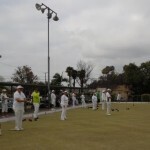 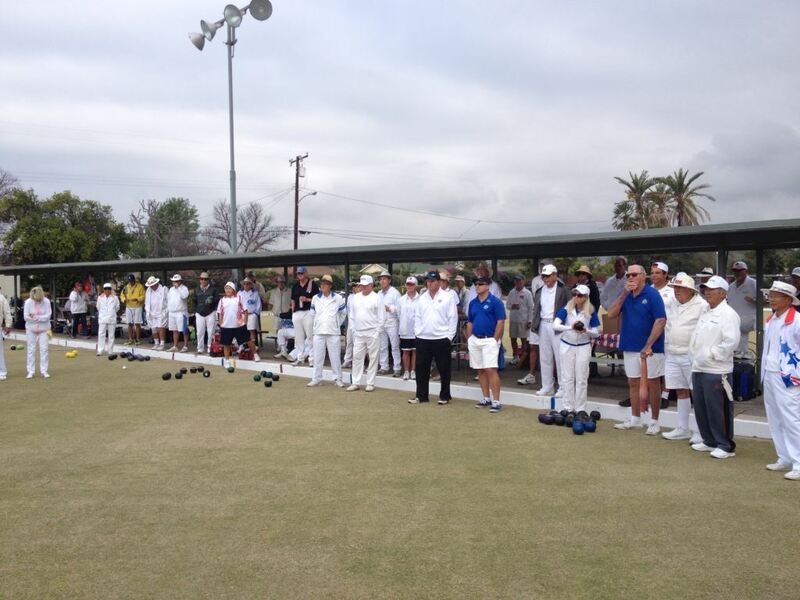 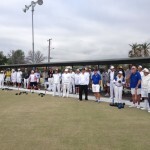 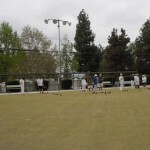 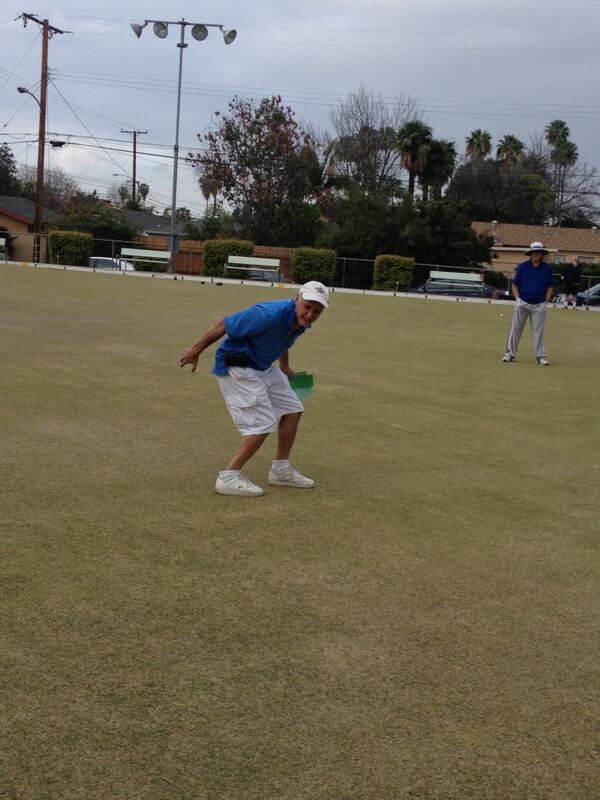 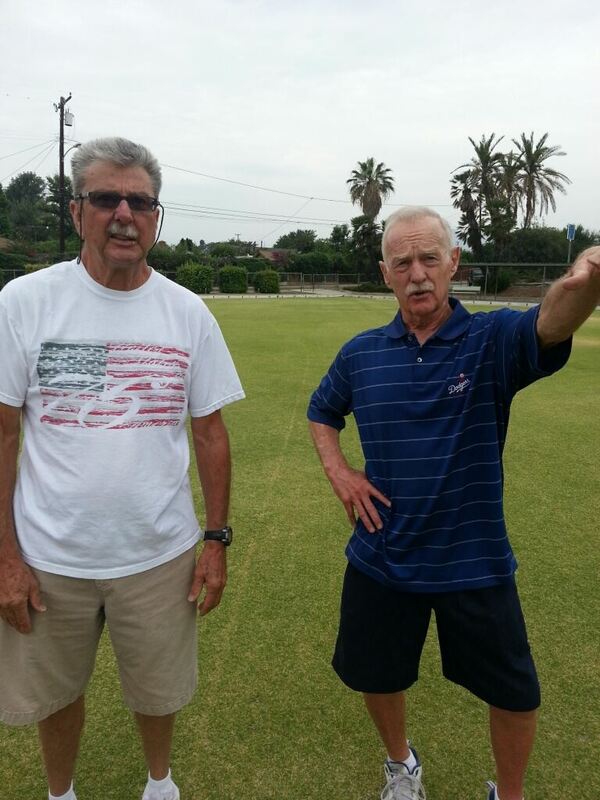 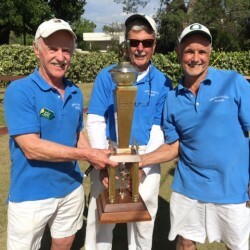 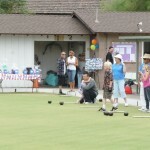 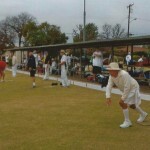 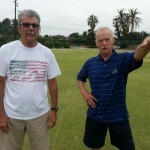 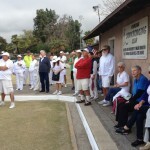 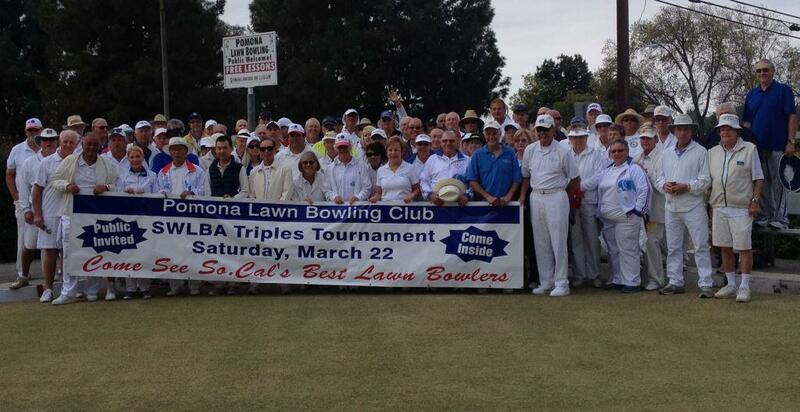 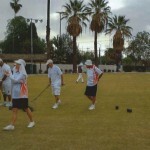 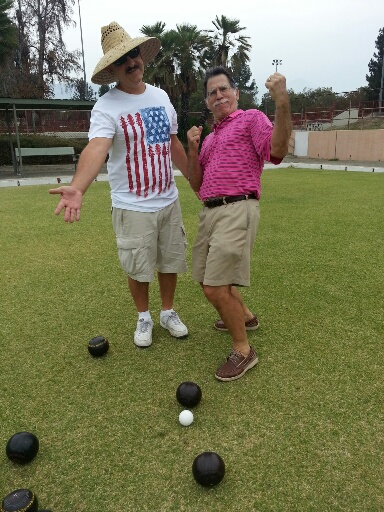 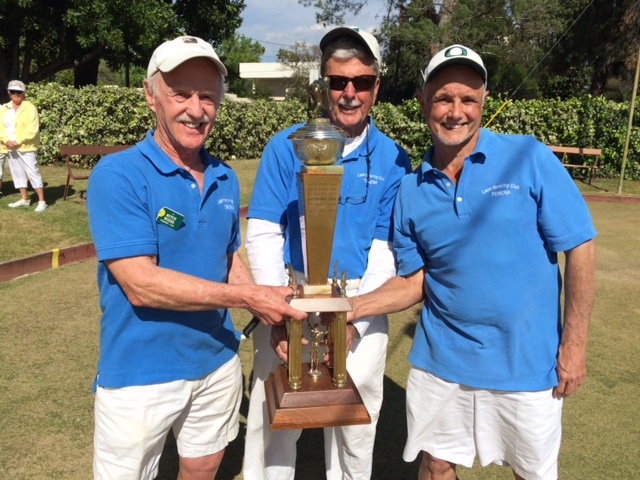 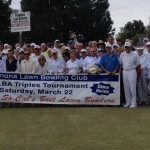 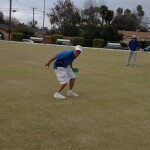 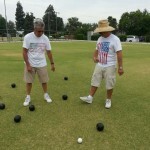 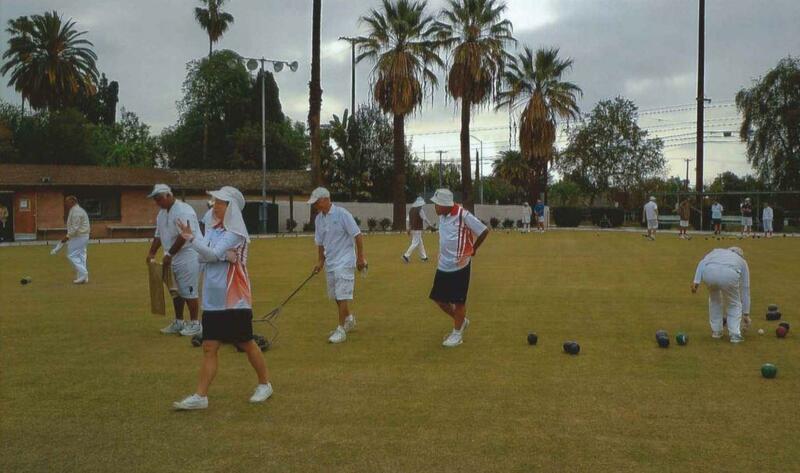 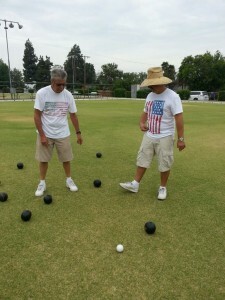 how enjoyable and fun lawn bowling can be ! 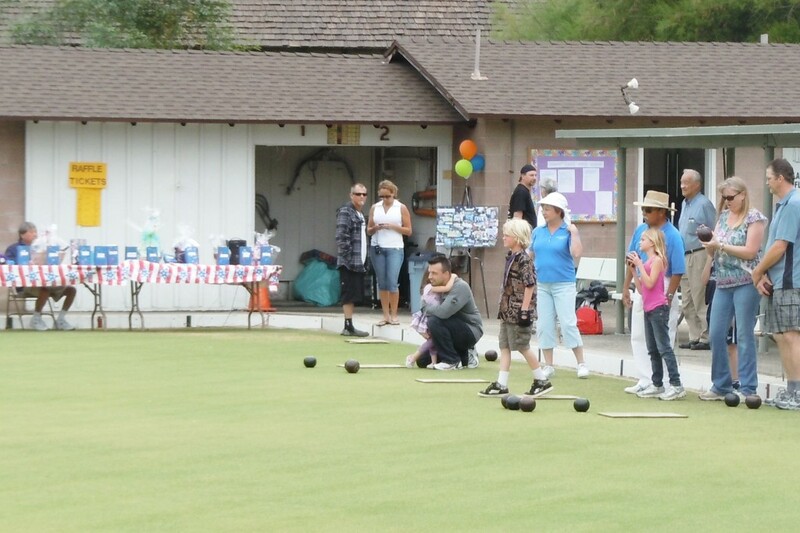 Just show up, no need to call ahead. 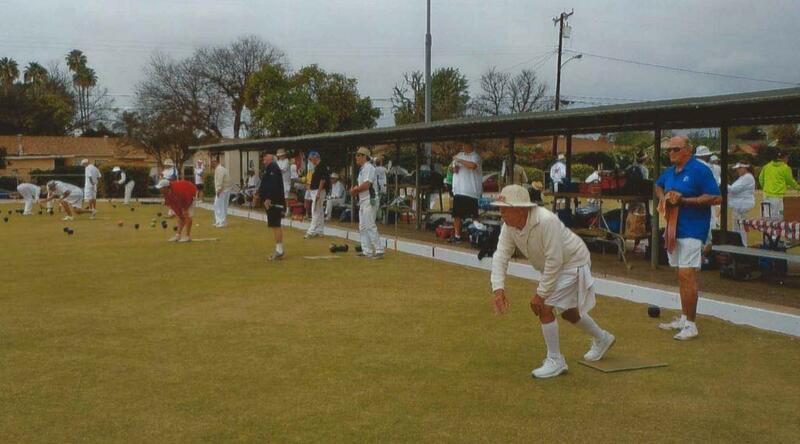 Please arrive 1/2 hour before scheduled bowling times.